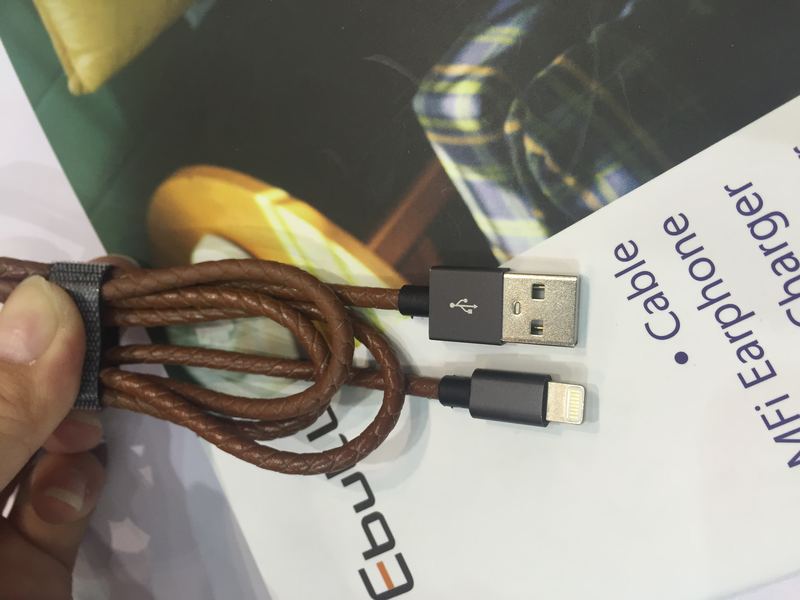 Nylon braided shelter and PU leather coat, provide durable protection. 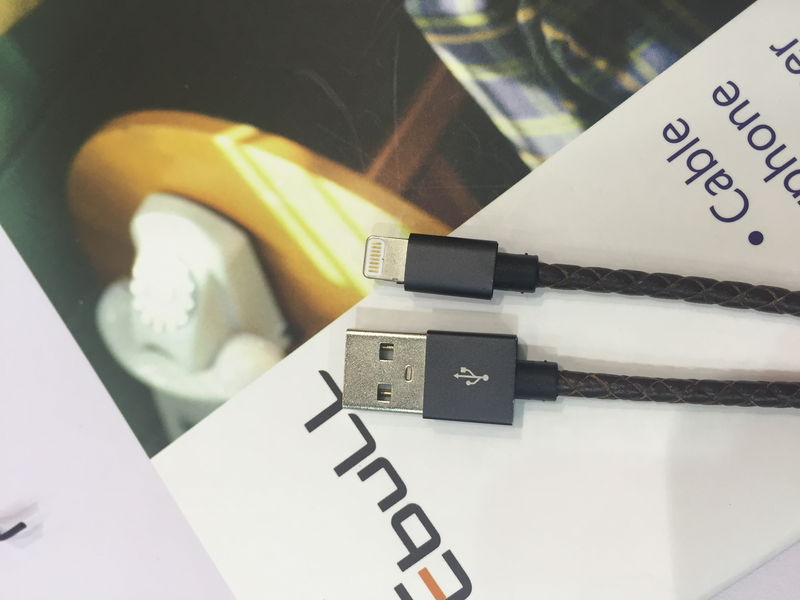 Sturdier than noamal nylon braided cable. 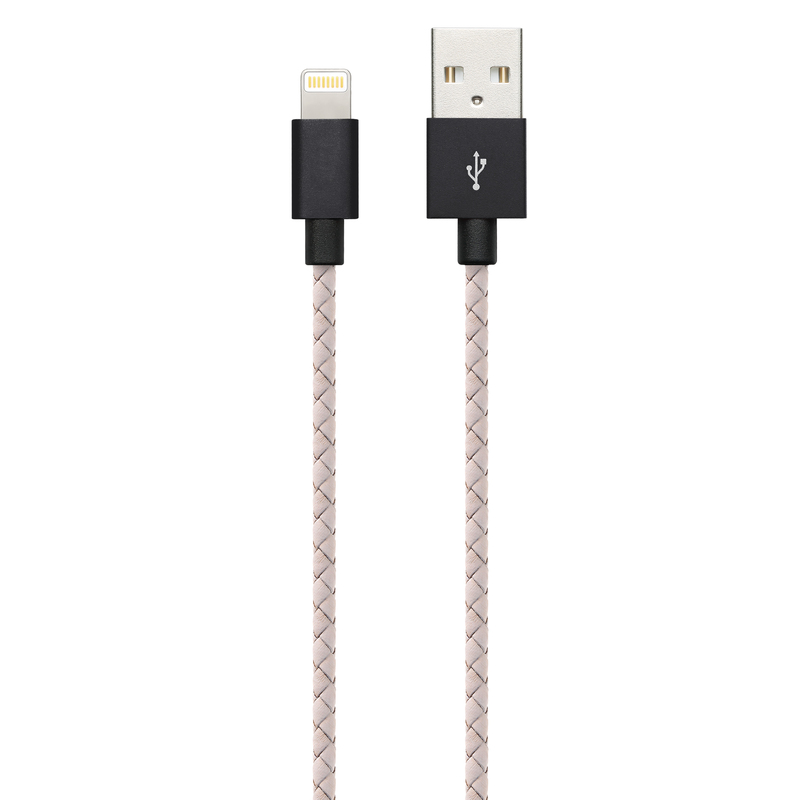 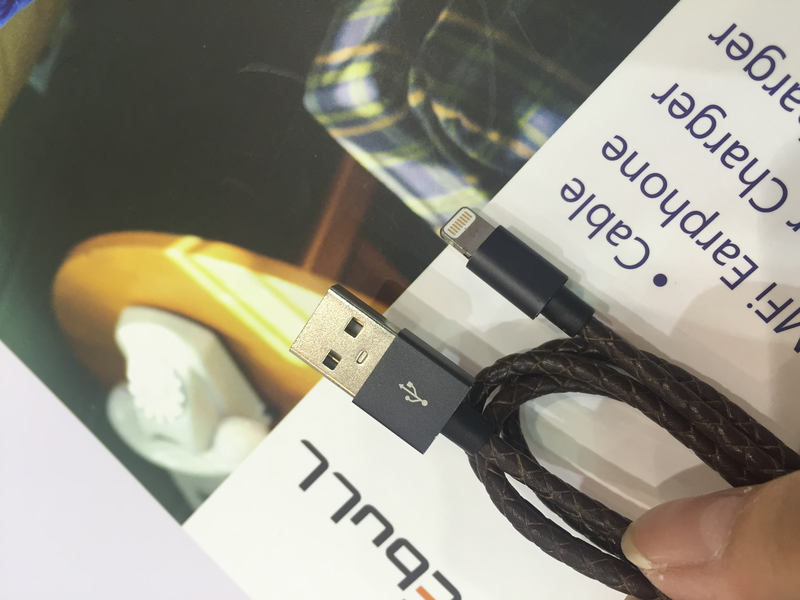 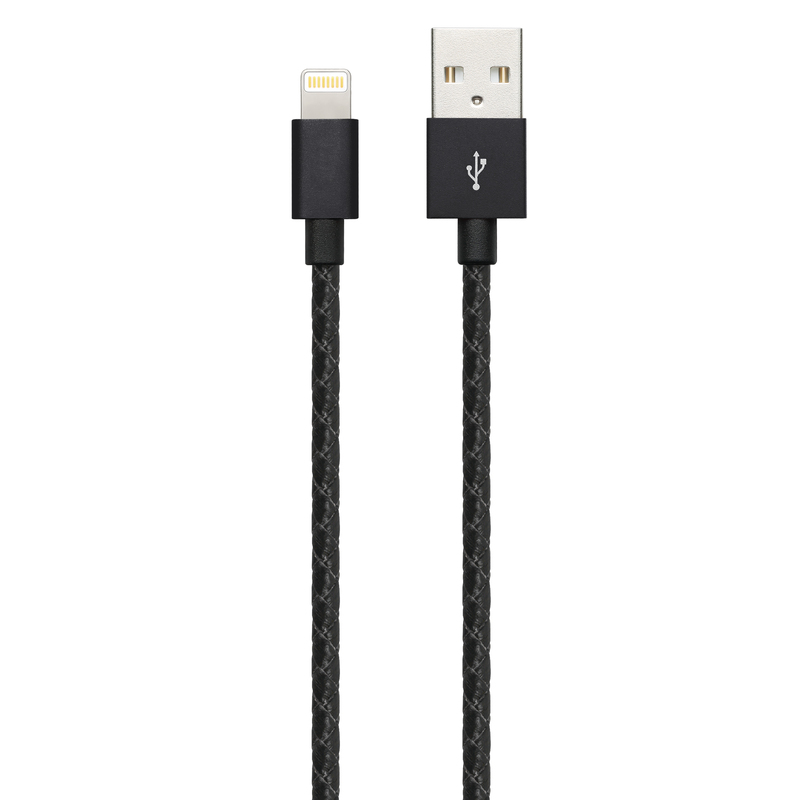 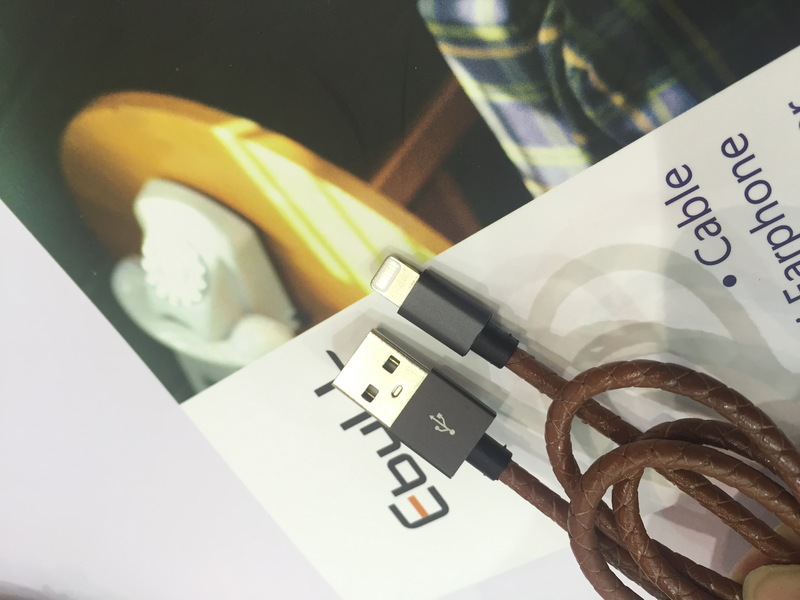 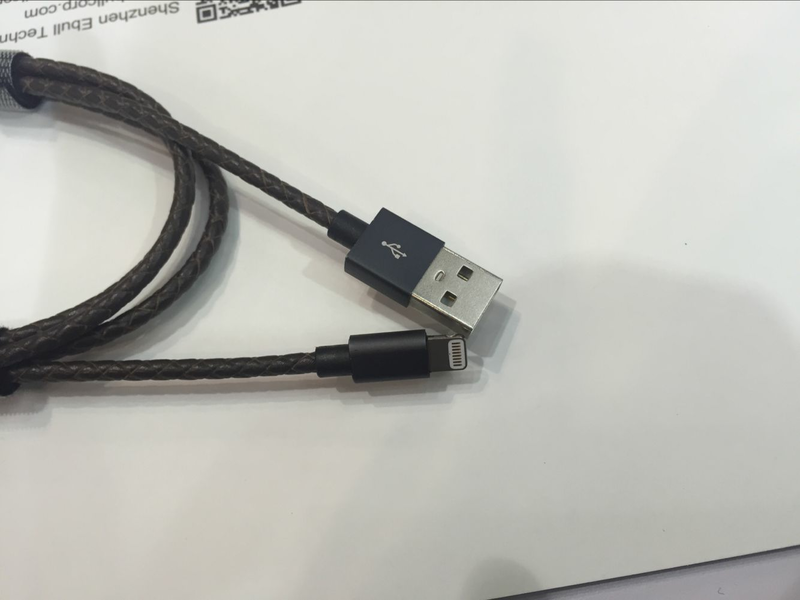 Leather cable can prevent tangles, increase strength and is easy to carry. 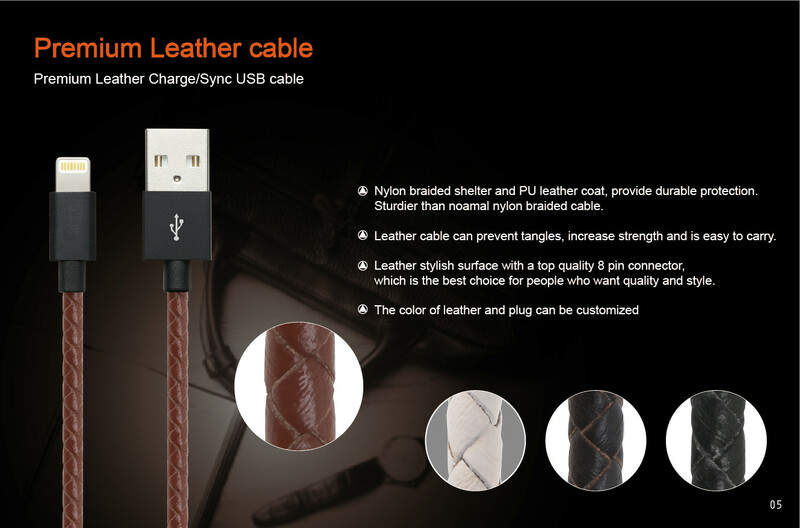 Leather stylish surface with a top quality 8 pin connector, which is the best choice for people who want quality and style.